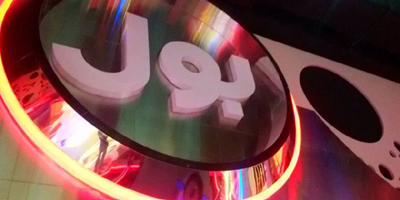 ISLAMABAD: BOL News Television has started its in-house test transmission before the officially announced Ramadan 1 launch, less than four weeks from now. 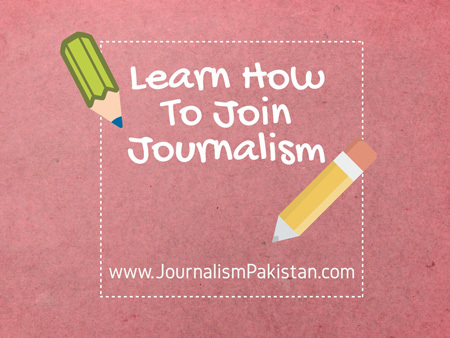 A source tells JournalismPakistan.com that reporters, cameramen, producers and all other technical staff are being trained on modern lines to create a niche in the market. 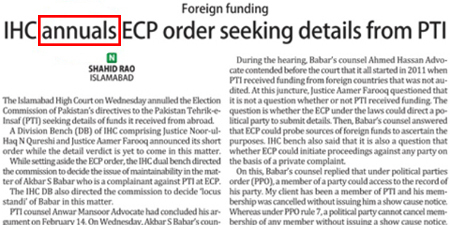 “You will see BOL reporters coming up with news stuff of public interest instead of covering just press conferences and events,” he said. He said the anchorpersons have also started rehearsing while news and current affairs programs studios at all bureau offices of the group are being given final touches.